If you are a fan of Lumia series by Nokia then there is good news for you. 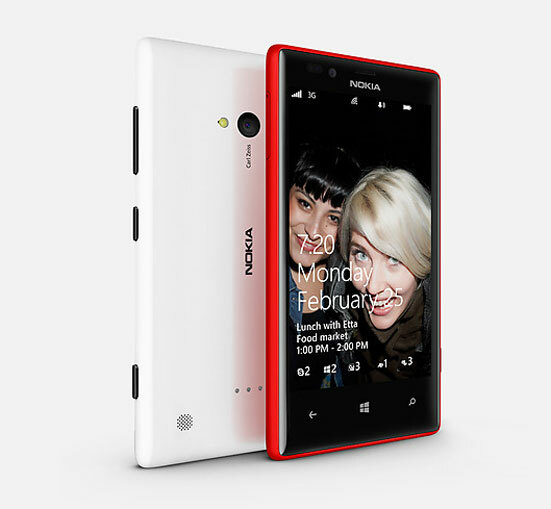 Nokia Lumia 720 has been officially announced in India for priced around 18,999. It sports 4.3 inch display and snapdragon S4 dual core 1GHz processor with 512MB of RAM. It is coming with 8GB internal storage expandable up to 64 GB through microSd card. It has 6.7 mp rear camera and 1.3mp front camera. There are connectivity options as Bluetooth, NFC, Wi-Fi and 3G. It is coming with 2000mAh battery. It is available in five colors: yellow, black, white, red and cyan. It will be competing with HTC 8S which is available in same price. The HTC is coming with 4-inch super LCD display with Gorilla Glass and 1GHz dual core snapdragon S4 processor with 512 MB Ram. It is holding 5mp auto focus camera with LED Flash and 720p HD video recording with 4GB internal memory expandable with micro SD card. So it is a good device in a little amount of price with good specs and processors but to some it may seem high in price and less in specs but all have their own needs so it is good and classy device with almost all features.